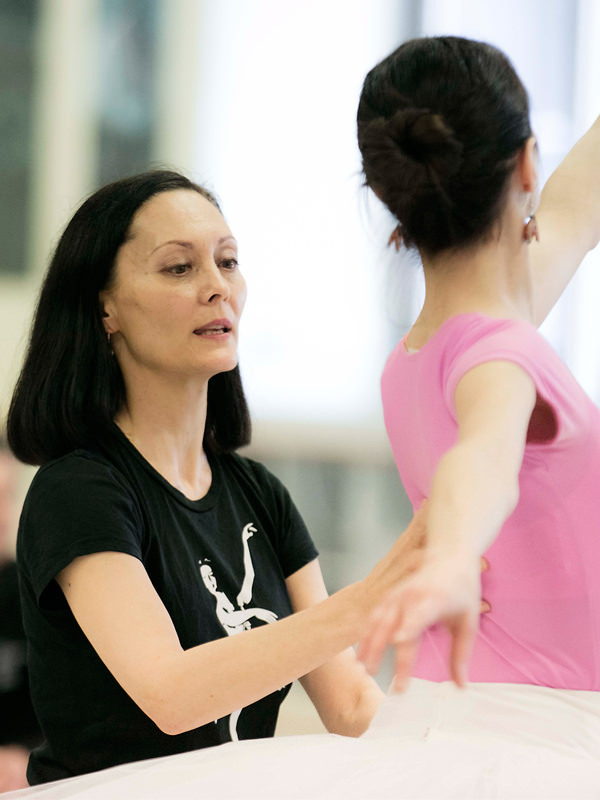 Fiona Tonkin began her career in 1979 at Royal New Zealand Ballet before joining The Australian Ballet in 1980. By 1987 she had become a principal artist, renowned for her unique beauty, technical strength and storytelling ability. Career highlights include dancing Aurora in London, Juliet in St Petersburg, and Flavia and Giselle in New York, as well as opening the company’s 1992 London season as Giselle. She appeared as a guest artist with the Kirov Ballet and on the Rudolf Nureyev Farewell Tour, and danced the title roles in the ABC broadcasts of La Fille mal gardée and Romeo and Juliet. Fiona received Green Room Awards in 1988 and 1989. During her 14 years with the company, Fiona performed in over 70 ballets. In 1998, she graduated with a Bachelor of Arts; in 1999 she completed The Australian Ballet School’s Teachers Course. Her professional appointments include Rehearsal Director of Royal New Zealand Ballet and Assistant Artistic Director of English National Ballet. Fiona returned to The Australian Ballet in 2003 and celebrated 25 years with the company in 2013.